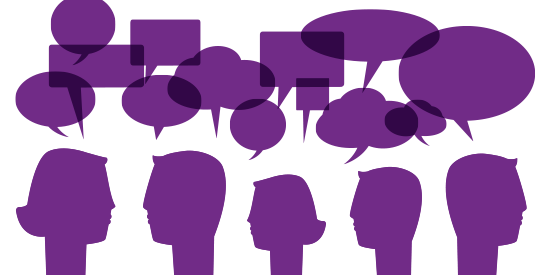 Our media psychologists are passionate about all things mental health. How can we help? Seeking a media psychologist to give comment for your article? Need a TV psychologist or radio psychologist to offer expert advice? 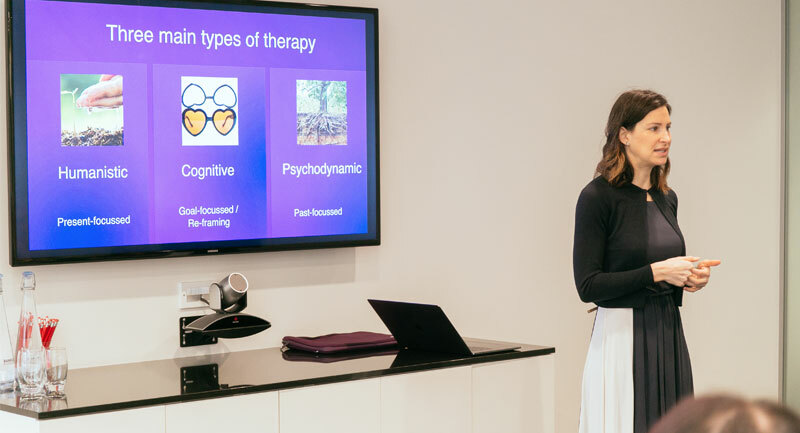 Or a psychology speaker to talk about mental health at your company? Our company has been selected by the FT Future 100 (2018/2019) as a business shaping its sector and making a positive impact. And as London’s largest and busiest chain of private psychotherapy clinics, we are proud of our reputation for having the best in the field working under our banner. 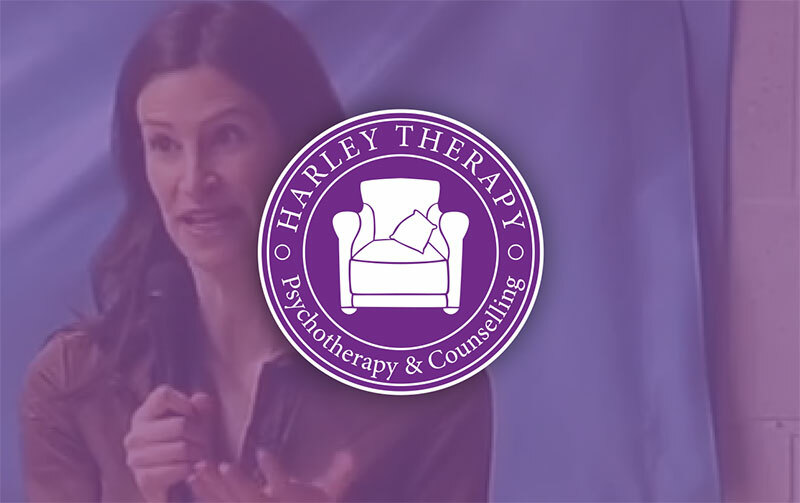 The team of media-trained psychology experts at Harley Therapy is led by Dr. Sheri Jacobson. It includes highly experienced psychotherapists, counselling and clinical psychologists who work with individuals, couples, children, and families. 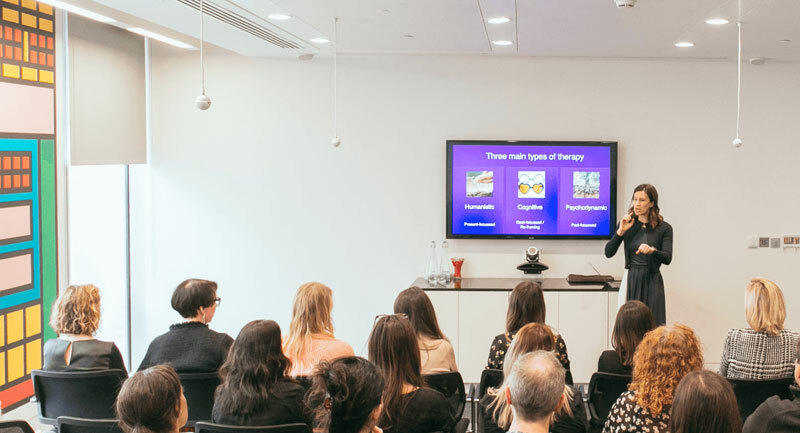 An established psychology expert for TV, radio, and print, Sheri has featured with such media outlets as the BBC, Sky News, Bloomberg TV, The Financial Times, The Telegraph, and The Times. Known for her warm and positive style, Sheri loves to take the mystery out of therapy. 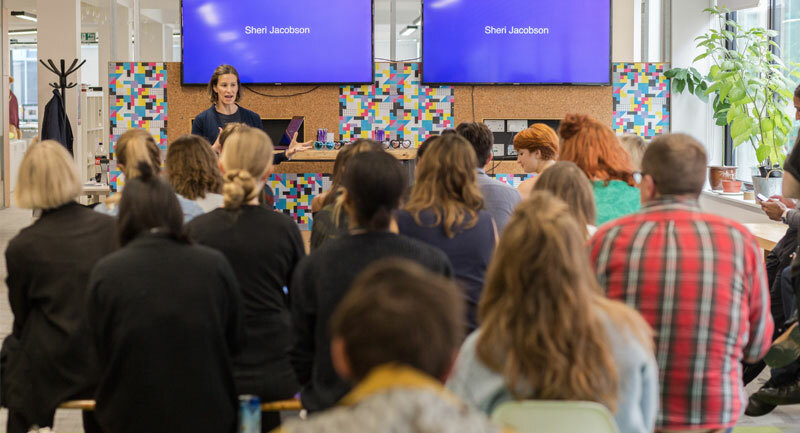 She aims to help us all be more comfortable talking about mental health, and has shared her expertise at companies such as ITV, Diesel, and the British Fashion Council.